The earliest Cardiac Science company was founded in 1913. The Burdick Company, as it was then known, developed the first infrared lamp for medical use. The company went on to become a pioneer in the electrocardiograph technology and the preferred ECG brand among clinicians which is still held today. 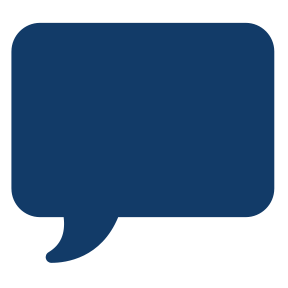 Cardiac Science, Inc, was formed in 1991 to develop FDA-approved rhythm-analysis software, the foundation for the first fully automatic bedside defibrillator. The Powerheart defibrillator was able to treat life-threatening arrhythmias without the need for human intervention. 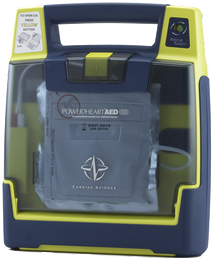 In 2001, the company consolidated all AED production under the Powerheart brand and now, with 80 Powerheart patents, these AEDs include some of the most technologically advanced, easy-to-use features in the field. The Cardiac Science AED defibrillator family offers patented Rescue Ready technology to self-test all main components every day. The heart defibrillator features RescueCoach voice prompts and includes an industry-leading 7-year warranty that sets it apart from the competitors. You'll find the Cardiac Science automated external defibrillator in hospitals, businesses, doctors' offices, schools, restaurants, malls, airports, libraries, sports fields, and othe rpublic places -- in short, you will find it just about any place that someone could suffer sudden cardiac arrest. Self-checks all main AED components (battery, hardware, software, and pads), daily. The defibrillator completes a partial charge of the high-voltage electronics, weekly, and a full charge monthly. The AED G3 Plus RescueCoach and CPR metronome pace chest compressions. The AED G3 Plus calculates electrical impedance and if a second shock is necessary, the proprietary STAR biphasic technology escalates the energy to deliver therapy at an appropriate, higher level. 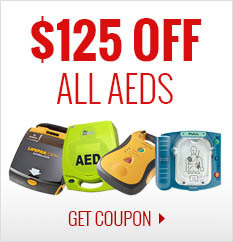 Industry-leading AED warranty of 7 years! Has a 4-year full battery operational replacement guarantee.